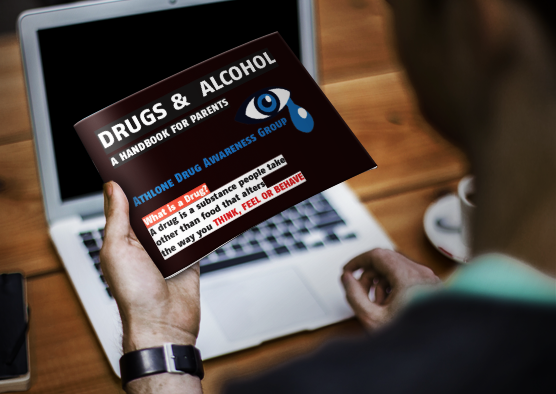 By downloading this free App, a range of information is available to include an information section which contains a range of topics to include alcohol the facts, the effects (short and long term), sexual health, mental health, low risk drinking, road safety, alcohol and sport and alcohol and pregnancy. Those who download the App can also take part in an Alcohol Quiz and an interactive standard drinks calculator section, which allows participants to calculate their weekly/daily consumption of alcohol and will advise of recommended weekly limits for low risk drinking. Detail of the range of services and supports is also available. 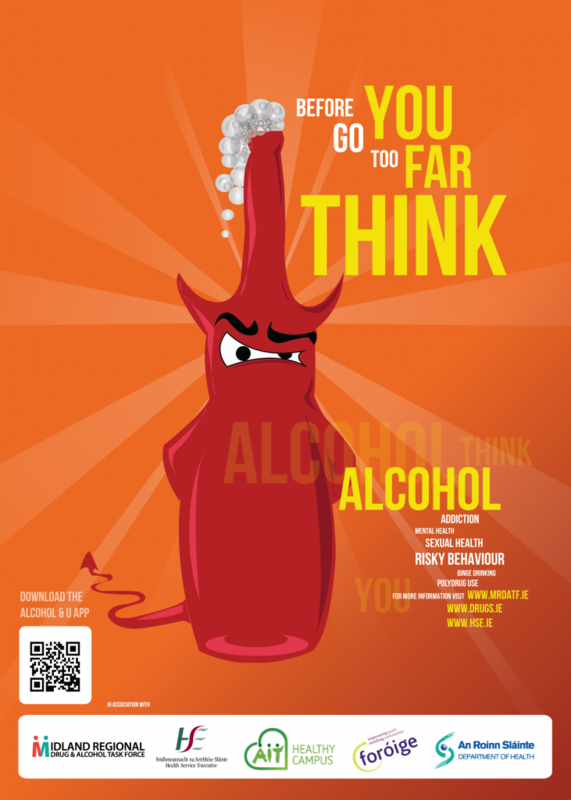 A poster which was developed by an AIT Graphic Design student will also be used to promote the App in the midland region.